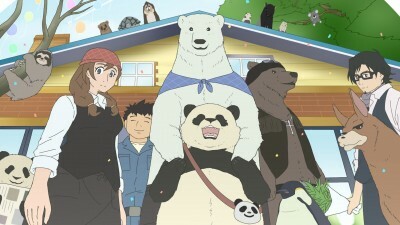 Panda and the others end up joining Sloth on a long walk to the hot springs, wanting to get their on his own two feet. Later, the group become paper dolls as they converse in the real world. Meanwhile, Handa tries to figure out what to get Sasako for White Day.